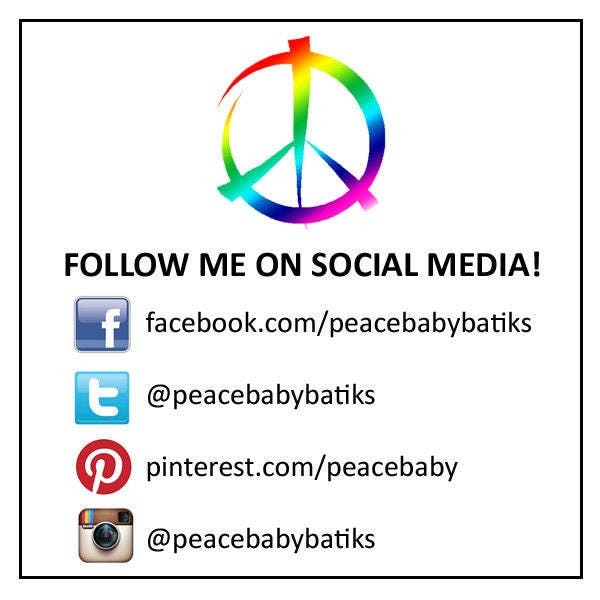 Love the Chesapeake Bay? 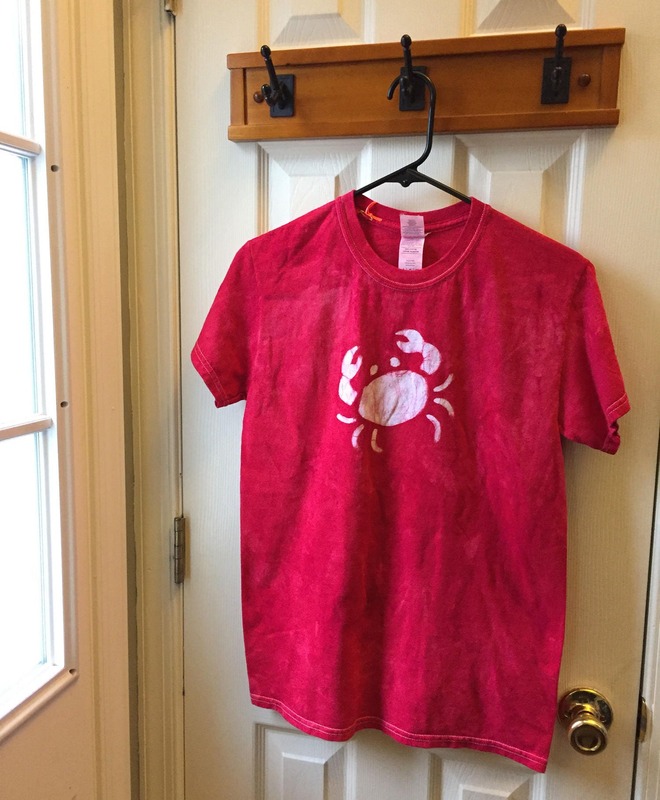 Show it with a unique Maryland crab T-shirt! 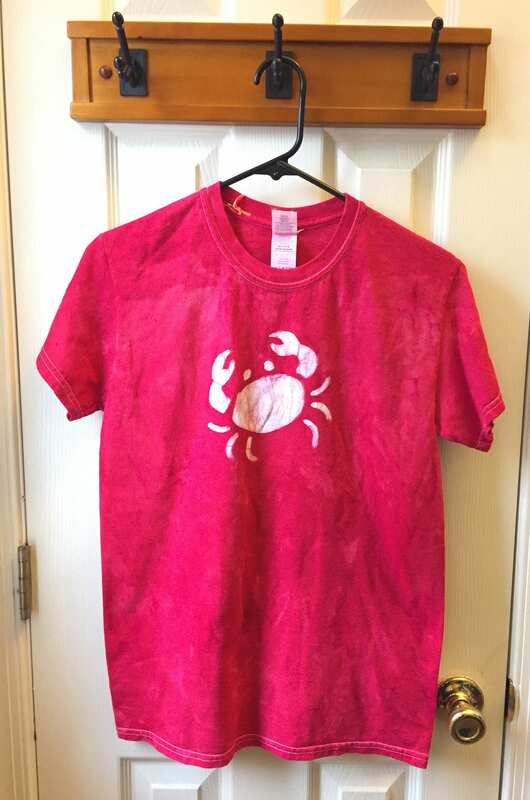 I've stenciled a cute crab onto the chest of a size small Gildan brand adult T-shirt and dyed the shirt bright fire engine red. 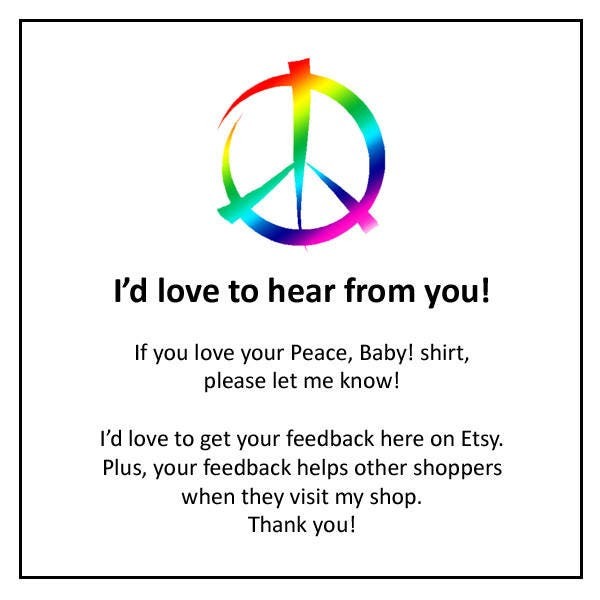 100 percent cotton shirt with short sleeves.